You thought last Friday’s theme was spot on with red? Wait until you see JRummy’s new V.7 themes which include a red version. 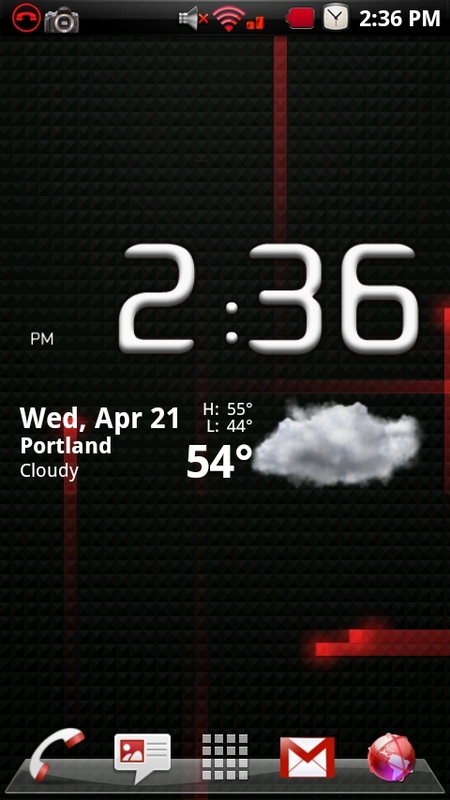 This might be the sexiest theme I’ve seen to date. Scratch that. 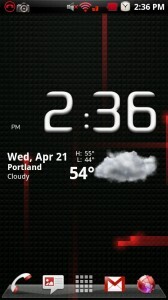 This IS the sexiest theme I’ve seen to date. Obviously you all know I’m a huge fan of JRummy’s work, but he may have outdone himself with this one. *Note 1* – For rooted users only. Rooting instructions here and here. 4. Choose the red theme and allow it to download. Backup is a good idea just in case you are nervous or don’t have a current one. 6. Tap “OK”, allow the magic to happen and your phone to reboot. Check out the official JRummy thread which includes additional goodies here. *Note 2* – Many of the JRummy’s themes run on a low voltage kernel so you may want to upgrade to a standard voltage. 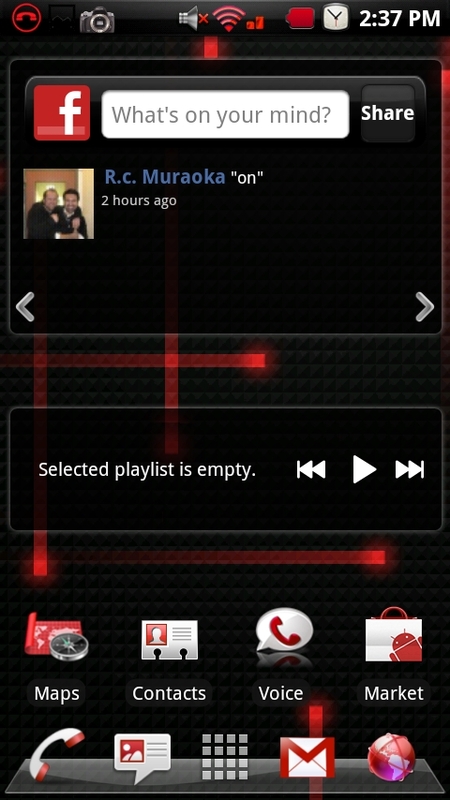 Bekit kernels in ROM Manager offer you all kinds of options. Questions? Comments? How you liking the red?